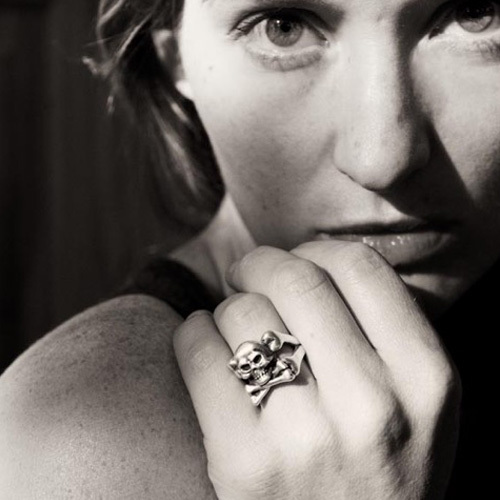 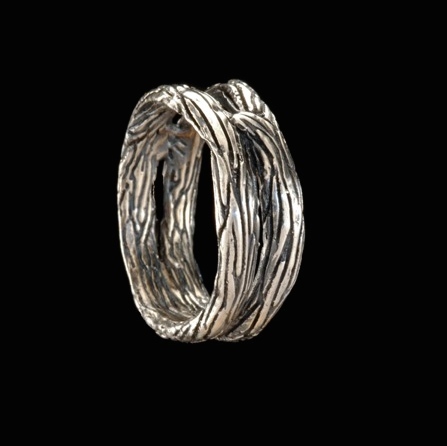 STORY: The Rosewood vine ring ~ Symbolic of the strength and bond of Love. 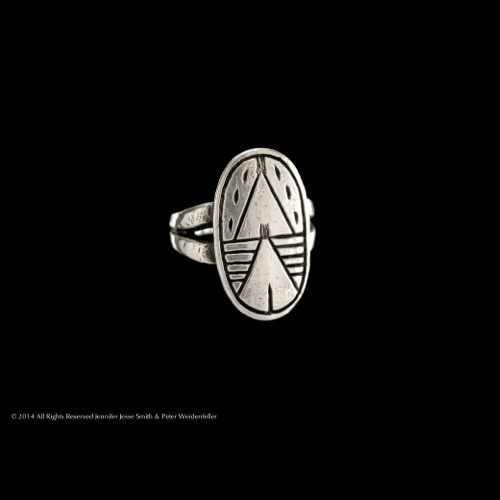 Matching rings for a couple or for the love of the true self. 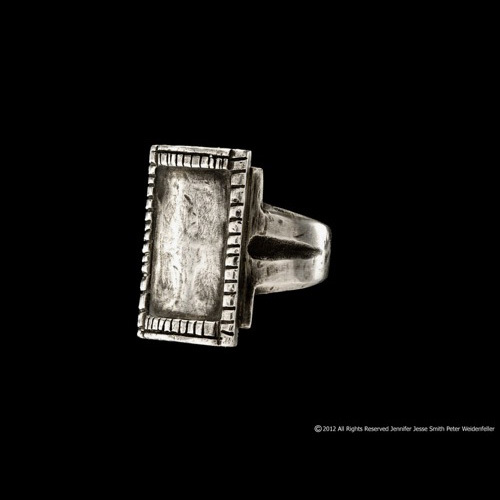 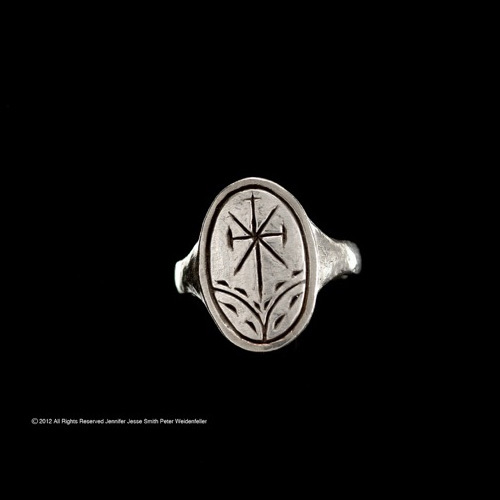 STORY: One of three rings made for Johnny Depp in the Lone Ranger Film~ A Comanche style ring with the love of the morning star carved deep into this stolen (iconographic) Jesuit priest’s ring.